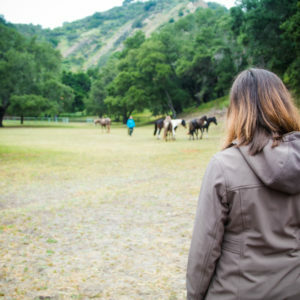 Up to 54 Continuing Education (CE) Credits are available for the Equus Coach Training for Therapists and Mental Health Professionals program. CE Credits must be purchased separately. 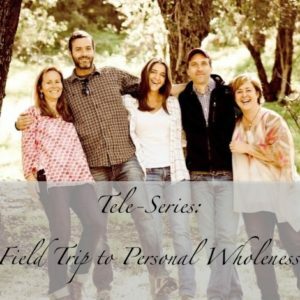 Skillfully utilize evidence-based, experiential techniques that will assist clients to transform the way they treat themselves and create authentic, healthy, open-hearted relationships with othersNote: CE Credits are available for US students only.